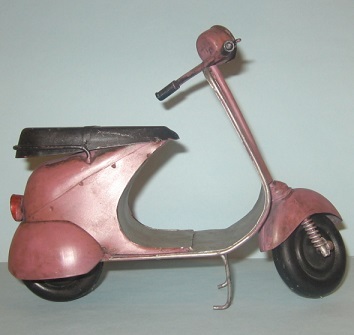 Pencil Stubs Online: Article: VESPA! SI! !